The 2018 legislative session approved changes to Kentucky’s tax code that will affect most employees. These changes require all employers beginning no later than July 1, 2018, to begin withholding a flat income tax rate of 5% from employee earnings. 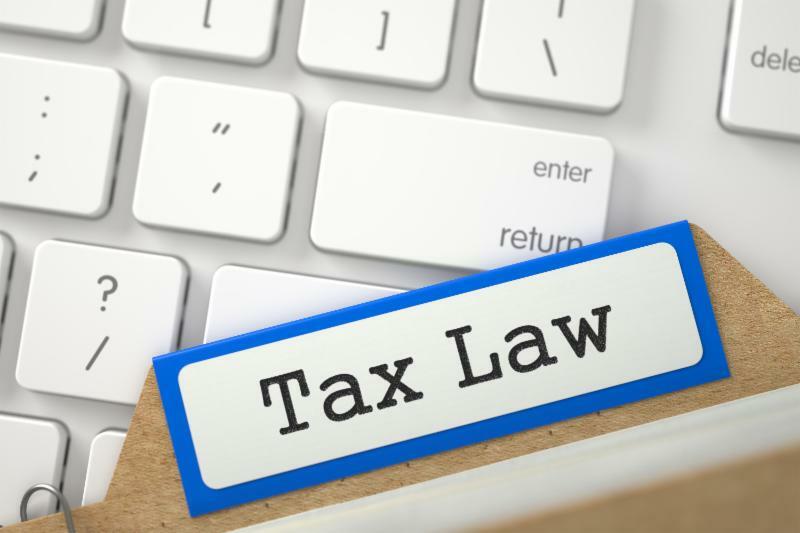 House Bill 487, passed in the 2018 Regular Session, made various changes to Kentucky's tax codes for the calendar year. Among the updates was a switch to a flat 5 percent income tax rate. Employers are responsible for changing their payroll system to account for the new withholding amount that is retroactive for the year. The Kentucky Department of Revenue has updated its 2018 withholding tables. You can access the new tax tables and the new 2018 Kentucky withholding formula here. You can get answers to questions about the new tax law at taxanswers.ky.gov. Download a sample memo to use with employees.